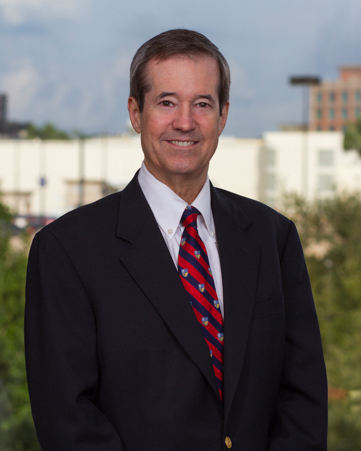 Steve Barber is a partner in the Tampa office of Shutts & Bowen LLP, where he is a member of the Corporate Practice Group. Steve has more than 25 years of experience in the areas of ERISA transactional and compliance law and employee benefits law. A Martindale Hubbell AV® Preeminent™ rated attorney, Steve has been named among the Best Lawyers in America® in employee benefits law and has consistently been recognized by Chambers USA as one of America’s Leading Lawyers for Business. Steve has worked extensively in the design, adoption, operation and administration of employee benefit plans, including preparation of all necessary plan documents. He has provided counsel to numerous clients on ERISA fiduciary best practices and qualified plan corrections under compliance resolution programs sponsored by the IRS and the U.S. Department of Labor. He has also represented clients with respect to plan investigations by the Department of Labor and plan examinations by the IRS. Steve has worked with clients in the design and implementation of non-qualified deferred compensation plans, including Section 409A compliance. He has significant experience working with welfare benefit plans (including major medical insurance plans, medical reimbursement plans, cafeteria plans and flexible spending accounts) and COBRA compliance.